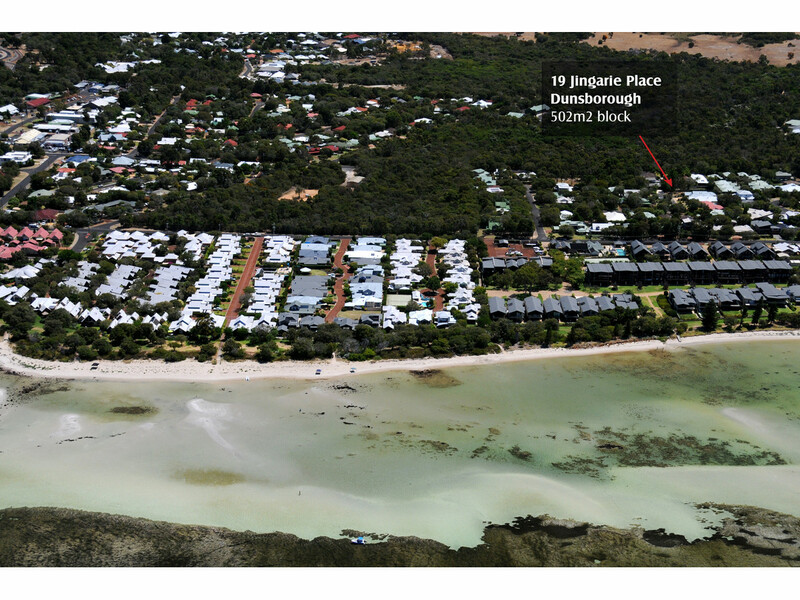 Your dream family home or holiday investment awaits on this wonderful 502m2 vacant block, located at the end of a quiet & leafy cul-de-sac in Central Dunsborough. 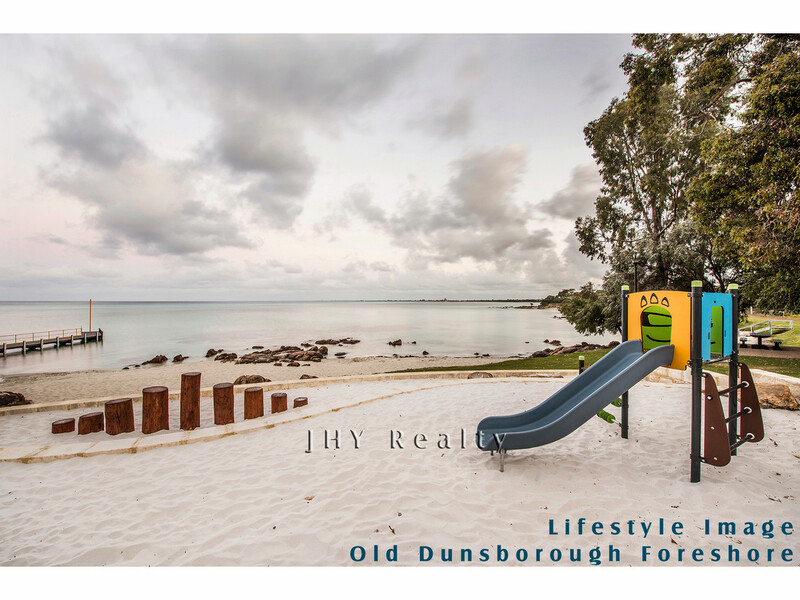 A premium and convenient location, situated close to primary schools, Old Dunsborough boat ramp and less than a kilometre from the top class restaurants and coffee shops of Dunsborough’s beautiful town centre. 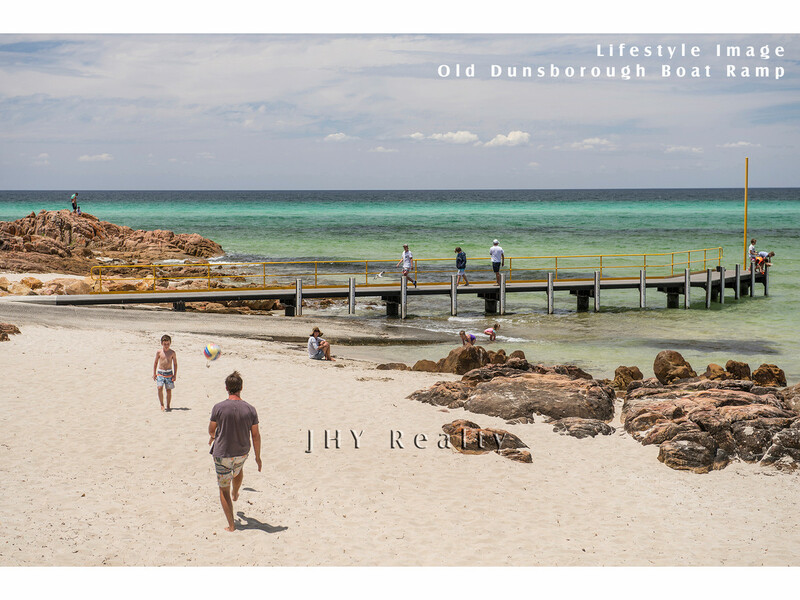 Live the ultimate South West lifestyle, with the sparkling waters of Geographe Bay just minutes from your doorstep; ensuring many blissful summer days ahead. 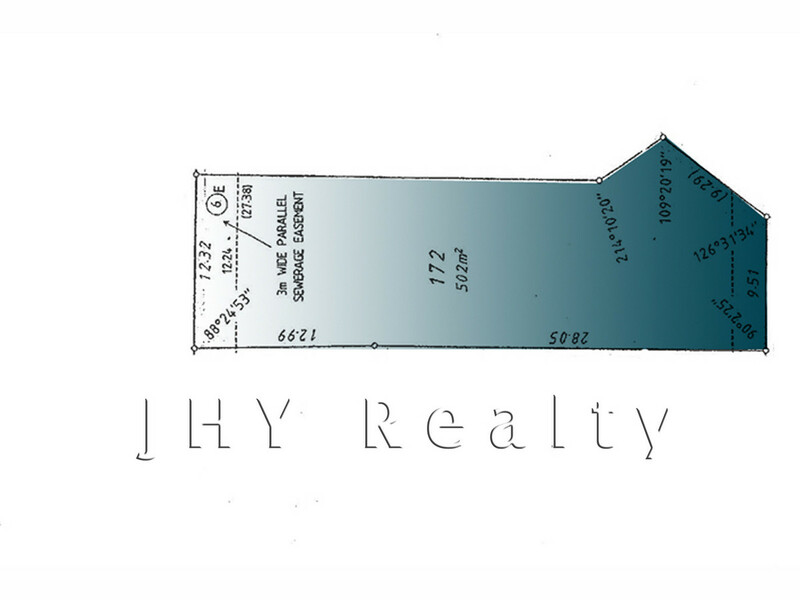 A perfect blank canvas to create your very own masterpiece, with a generous 12m height restriction.